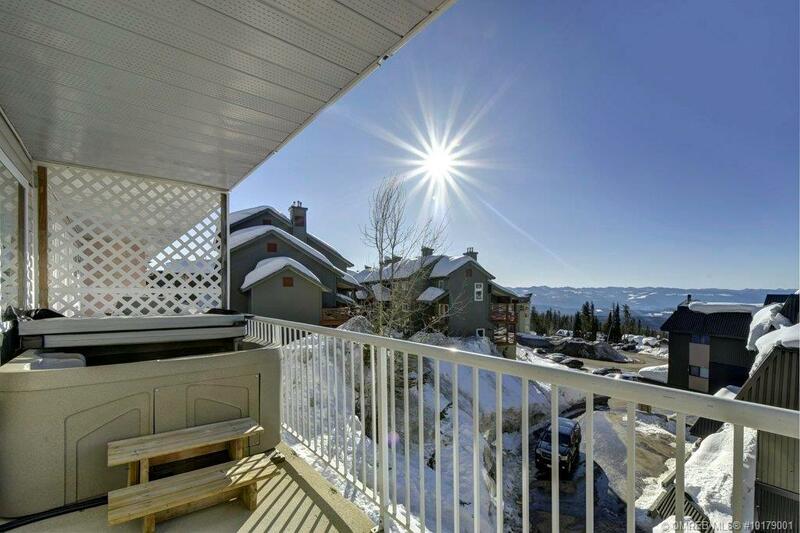 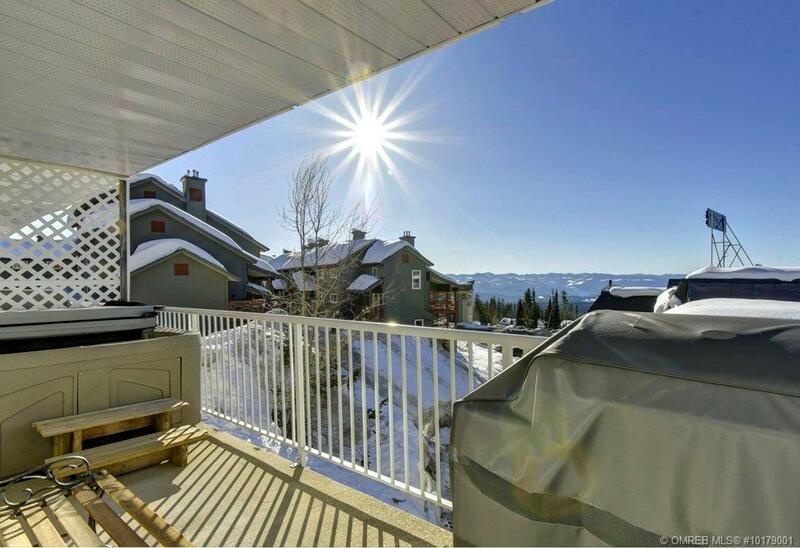 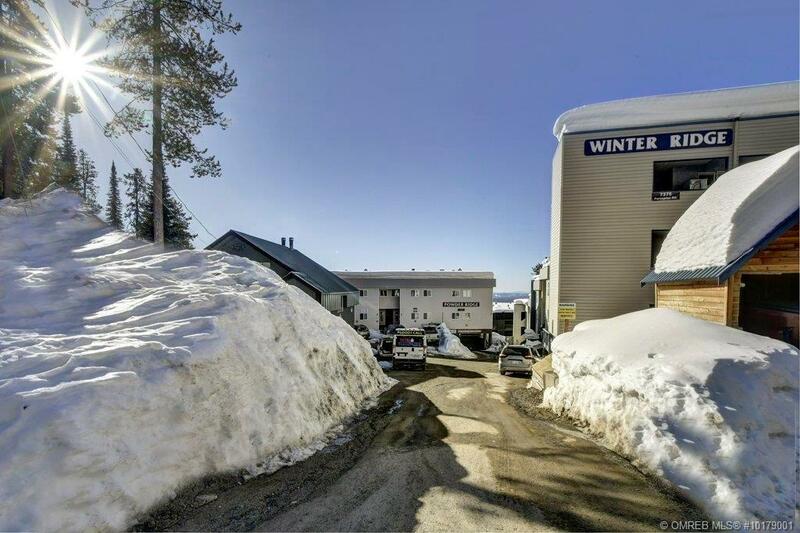 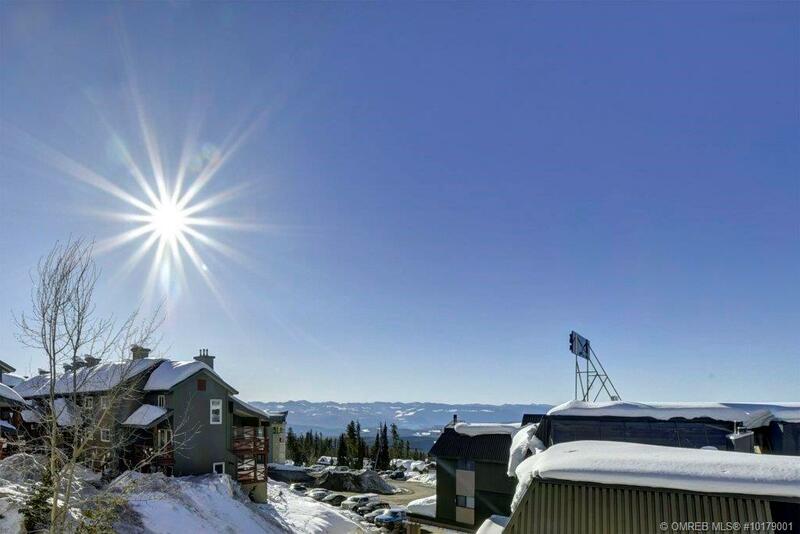 Fabulous ski in/ski out location at the Perfection ski run to 3 lifts. 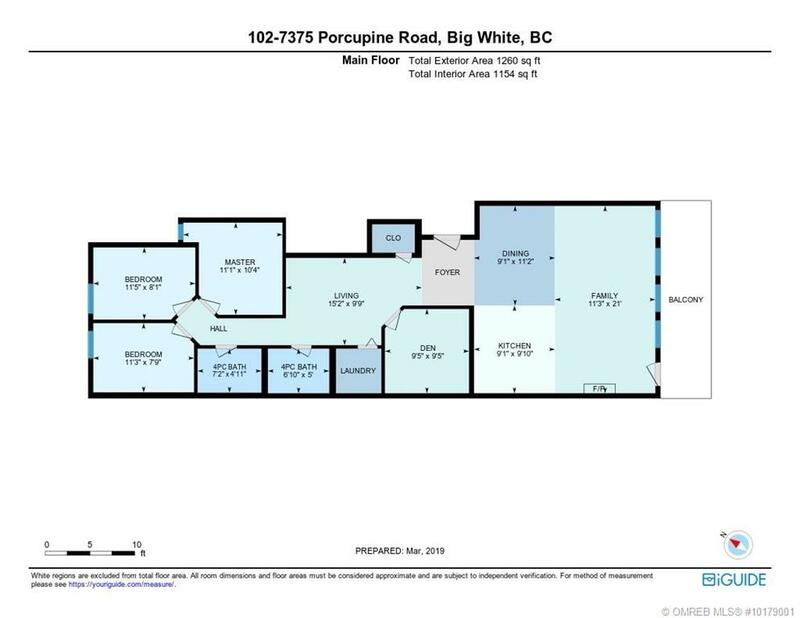 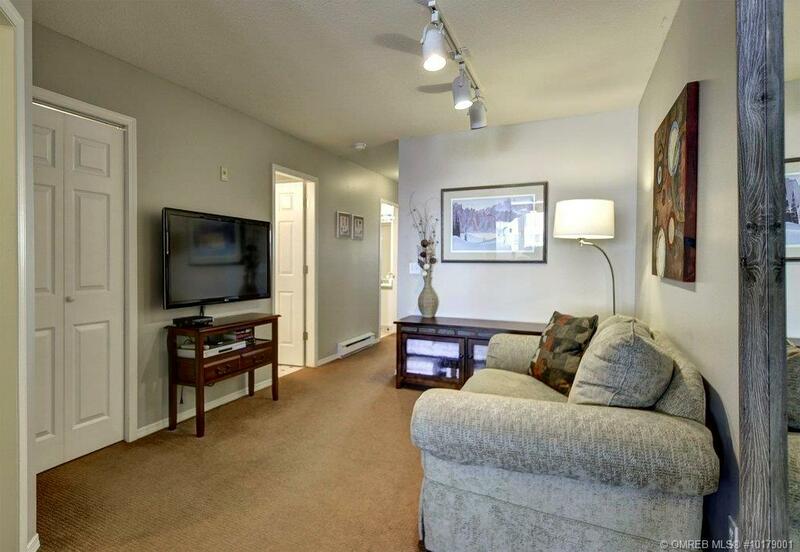 Bright, spacious 3 bedroom home plus a large den and separate family/sitting room. 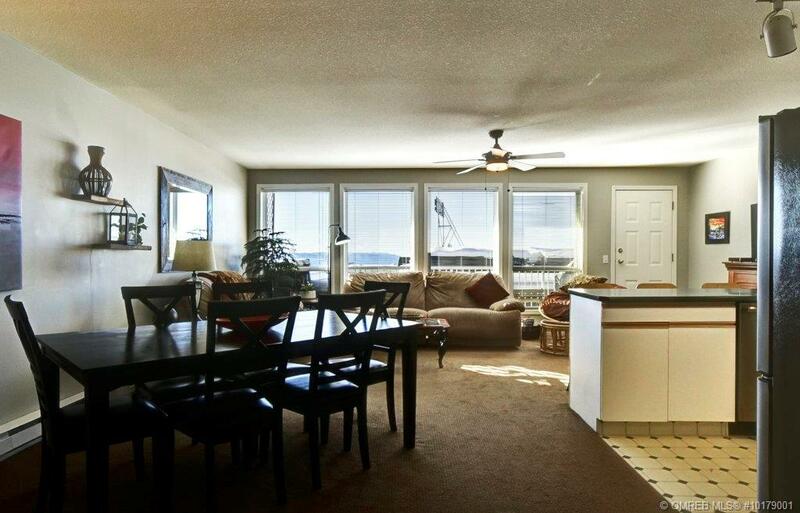 Open floor plan with large kitchen, living room and dining with expansive views of the mountains. 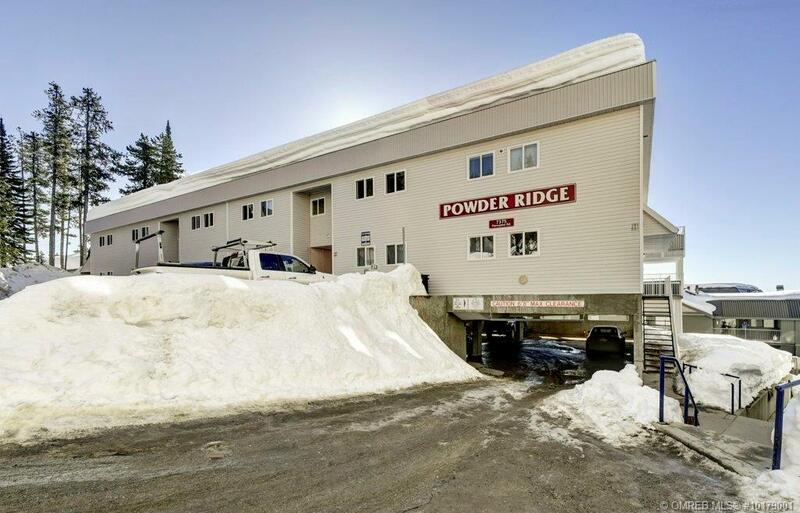 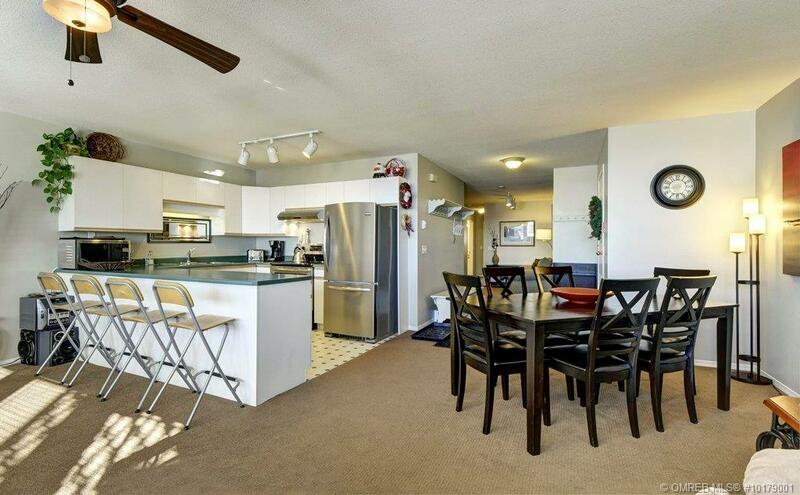 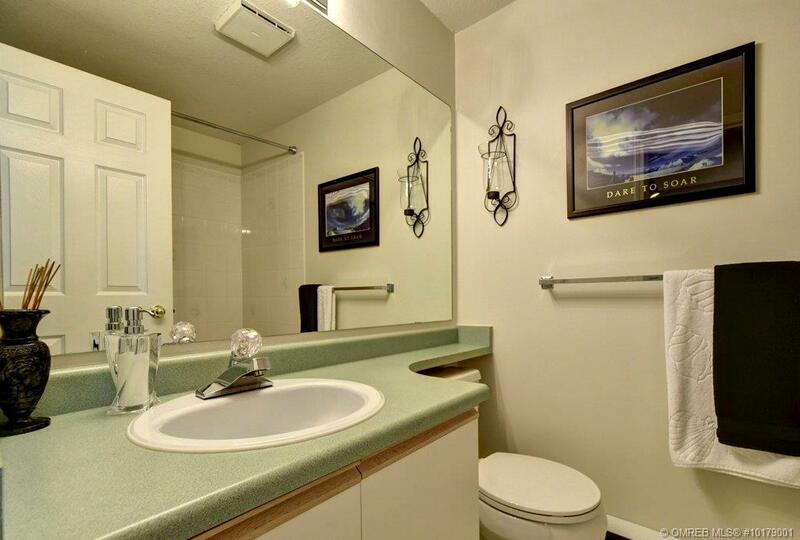 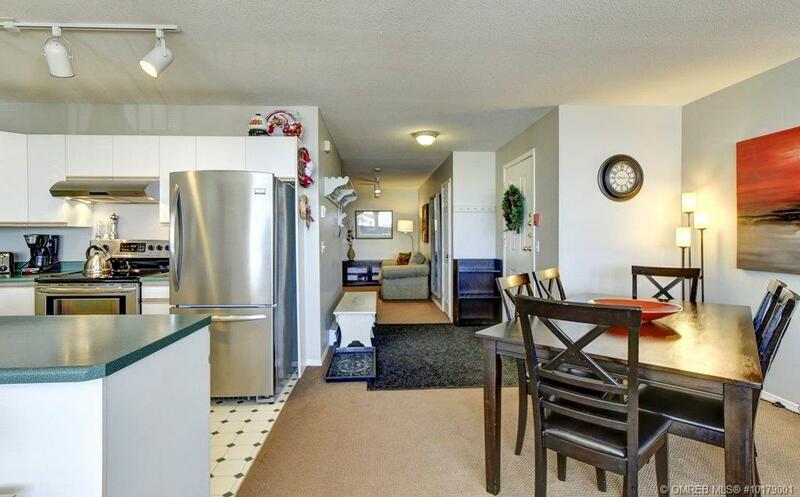 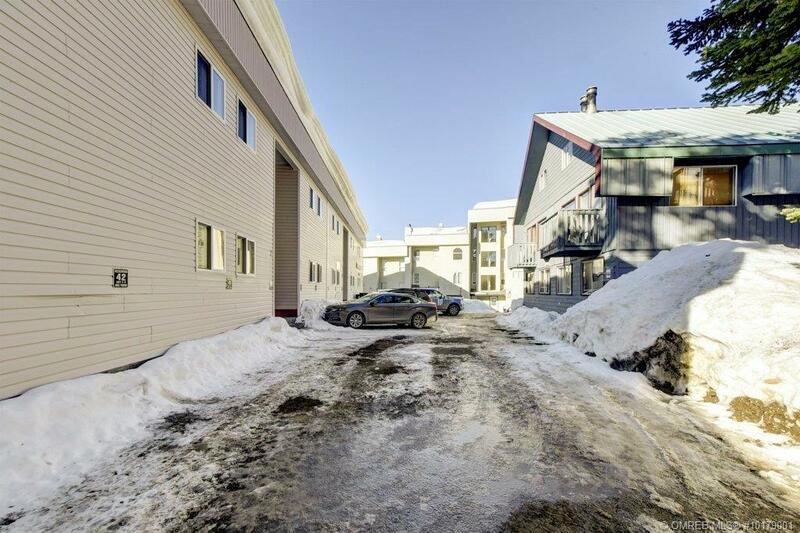 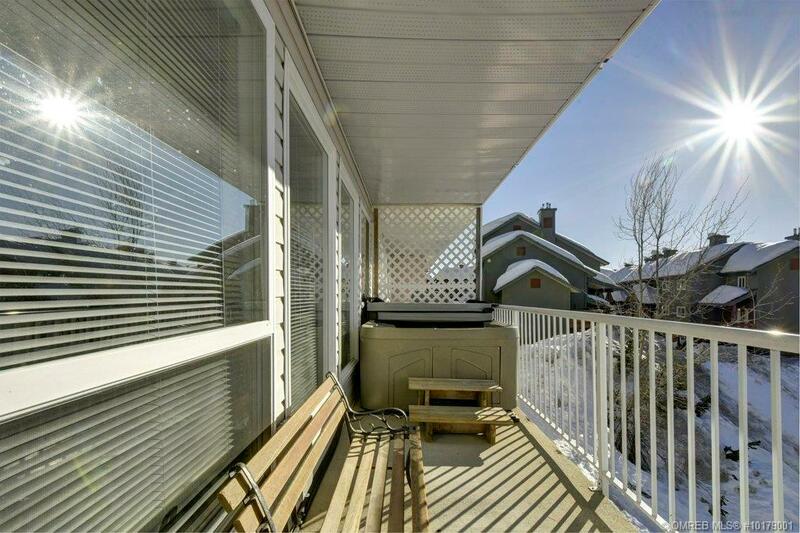 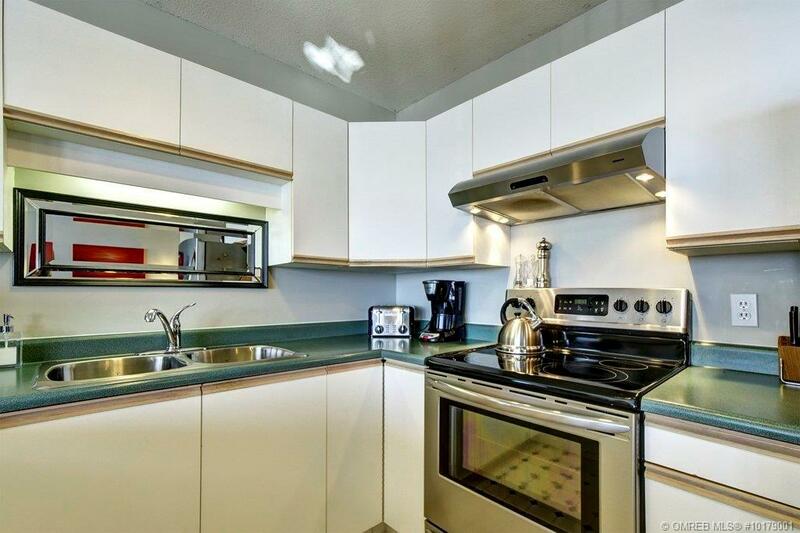 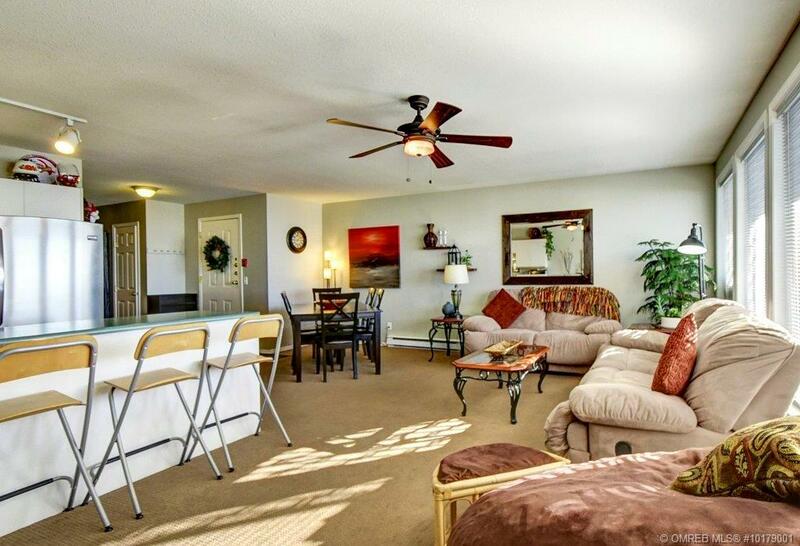 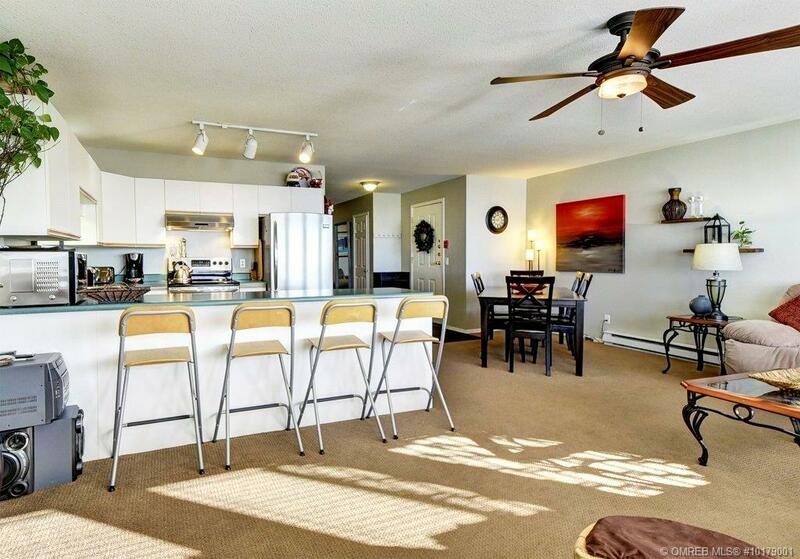 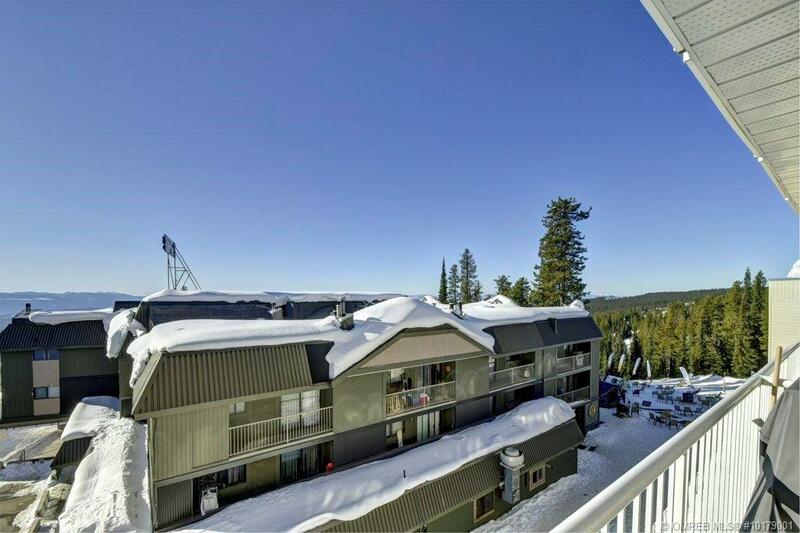 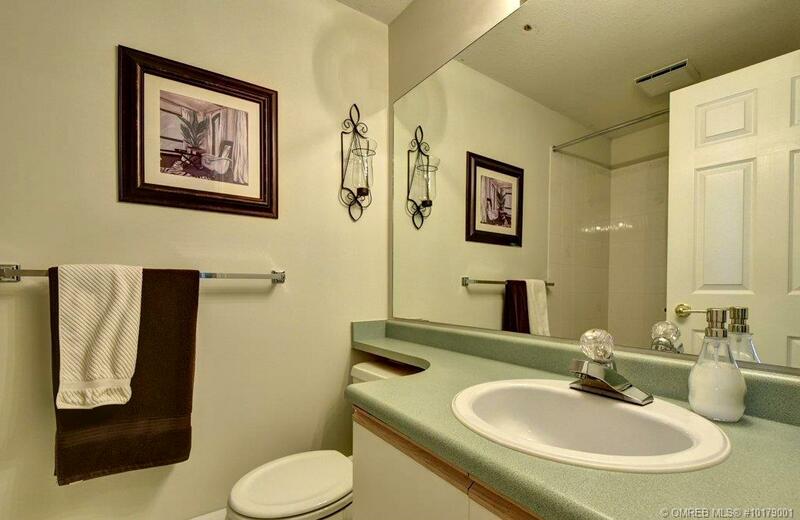 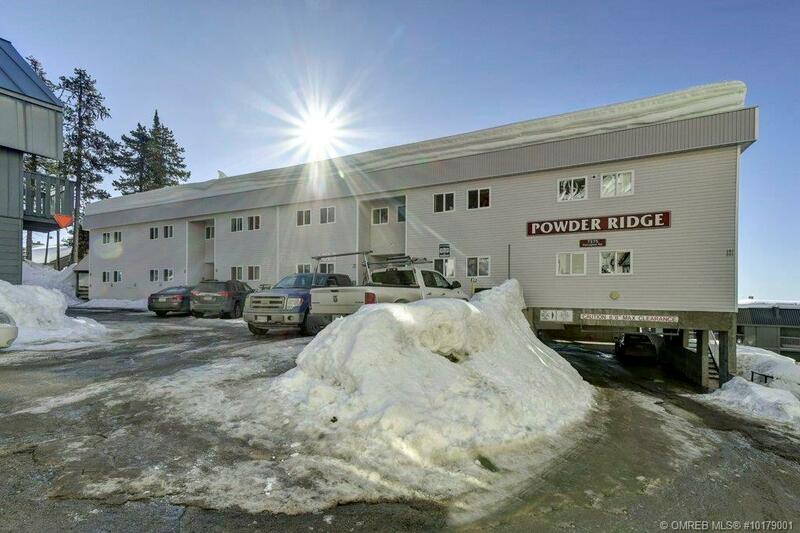 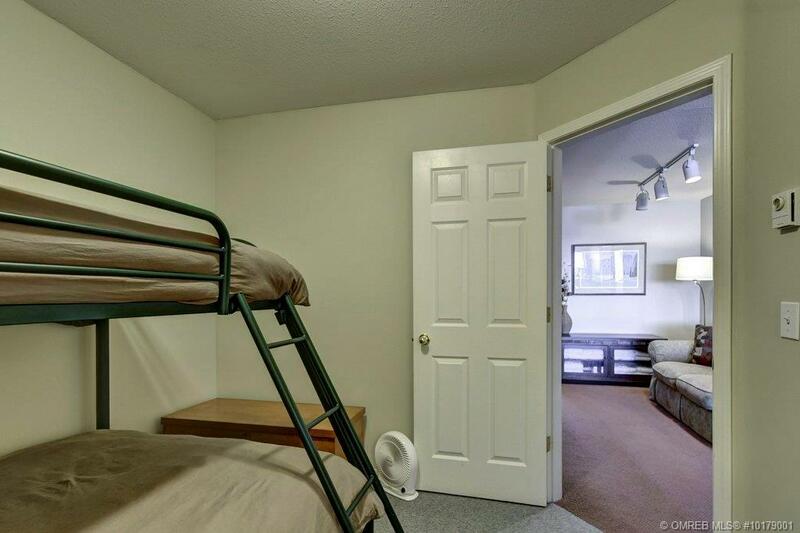 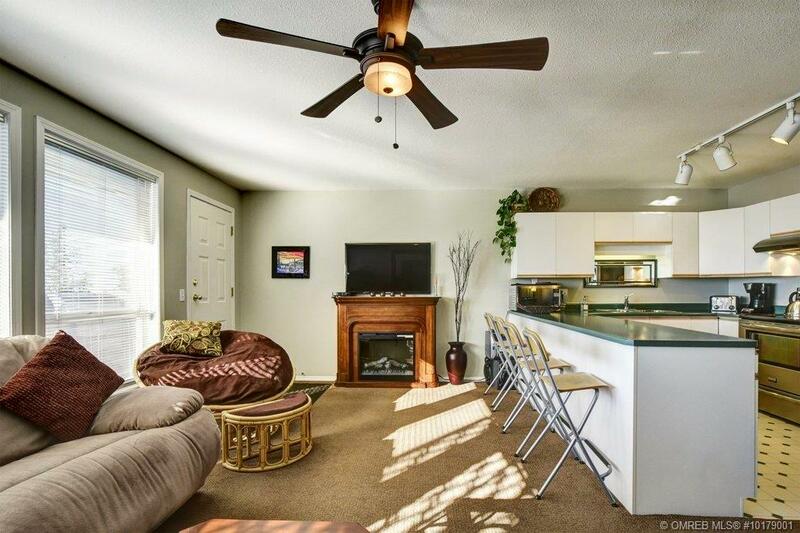 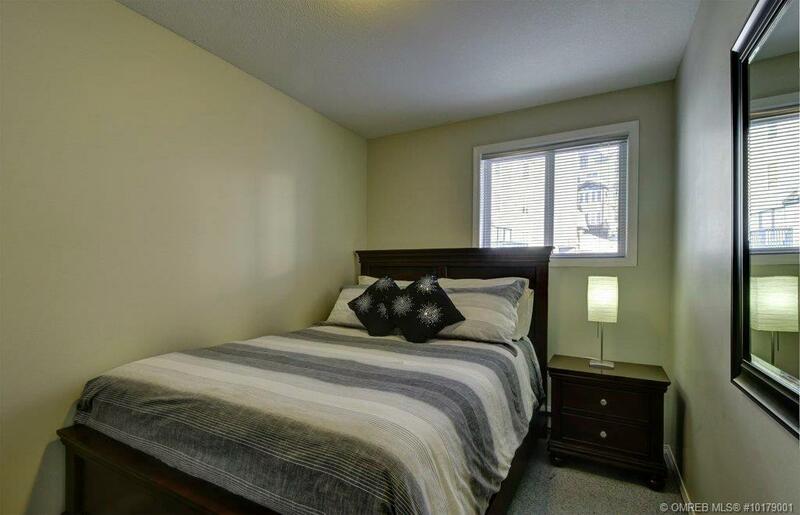 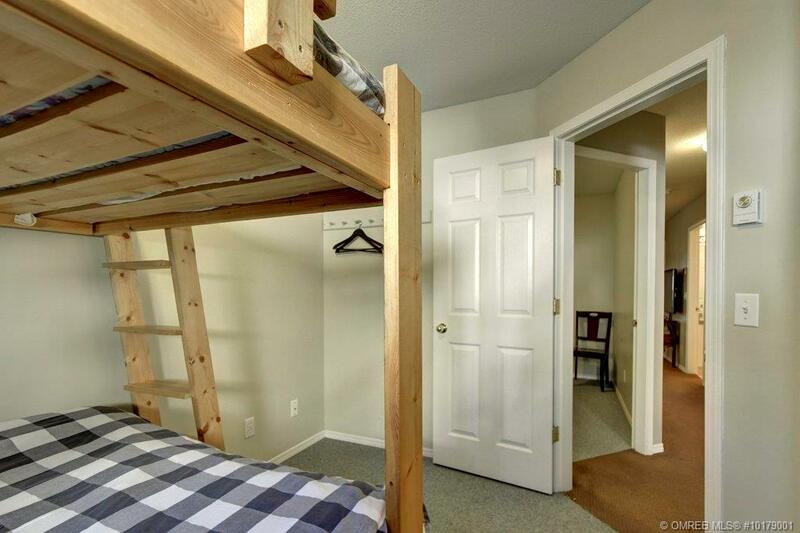 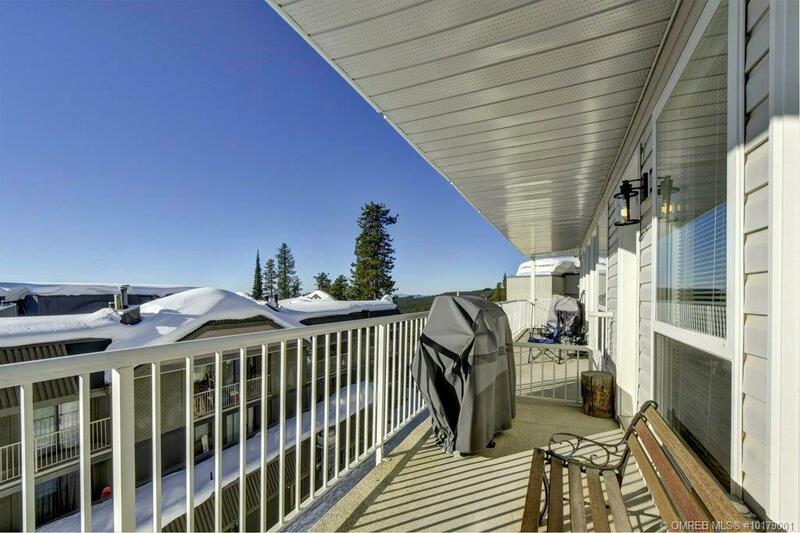 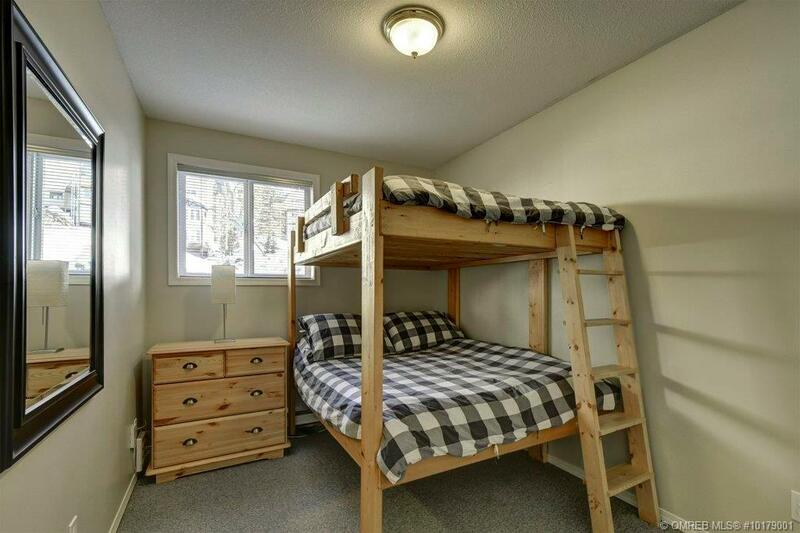 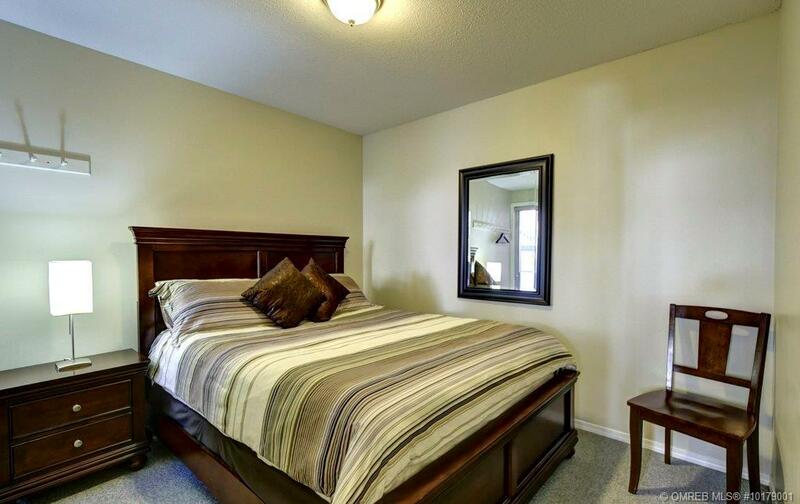 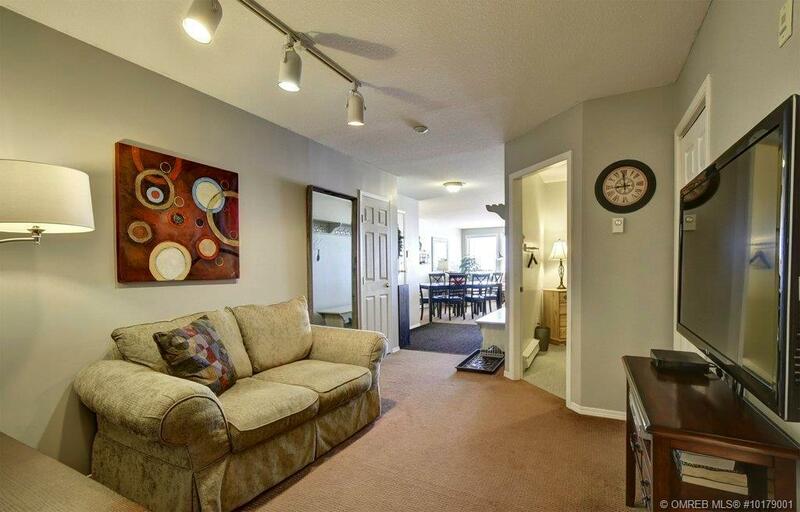 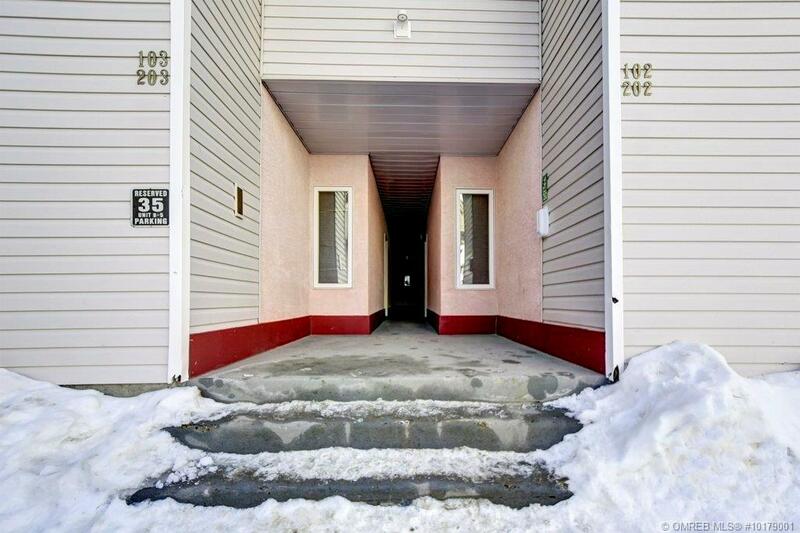 Located in the village and with no stairs to the unit, this home makes for easy access. 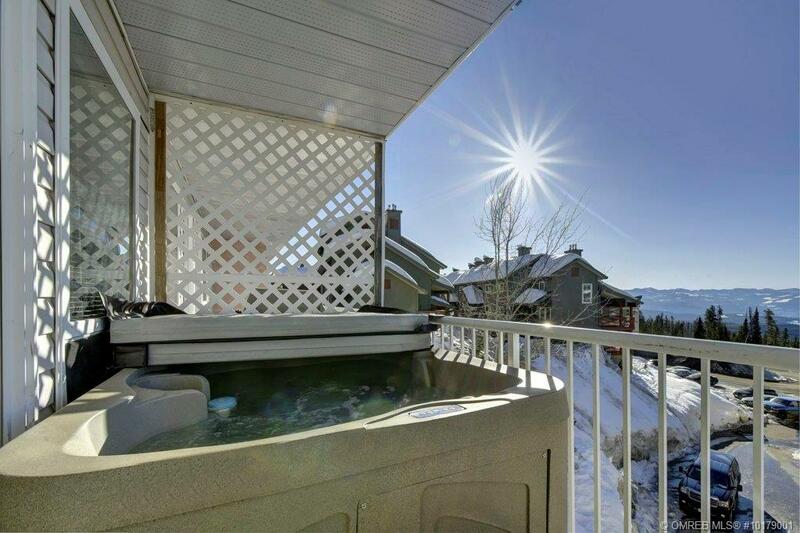 Large balcony with hot tub. 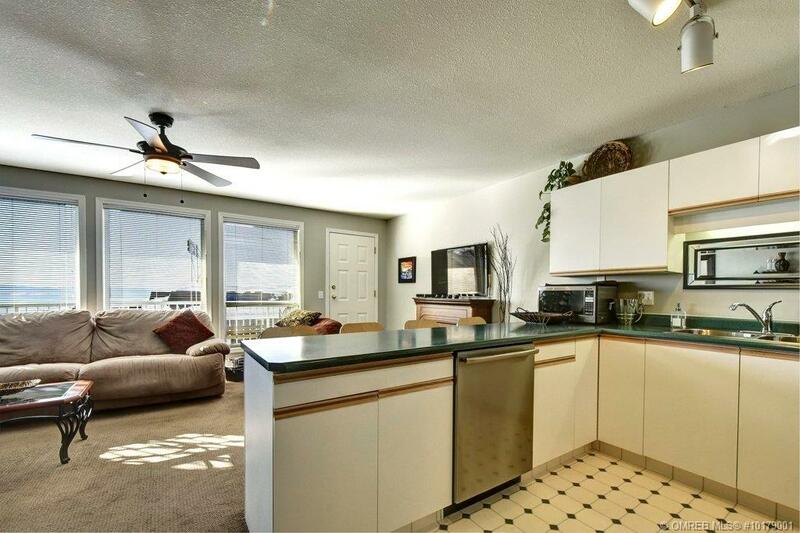 Newer appliances, hot tub, hot water tank, carpet and paint. 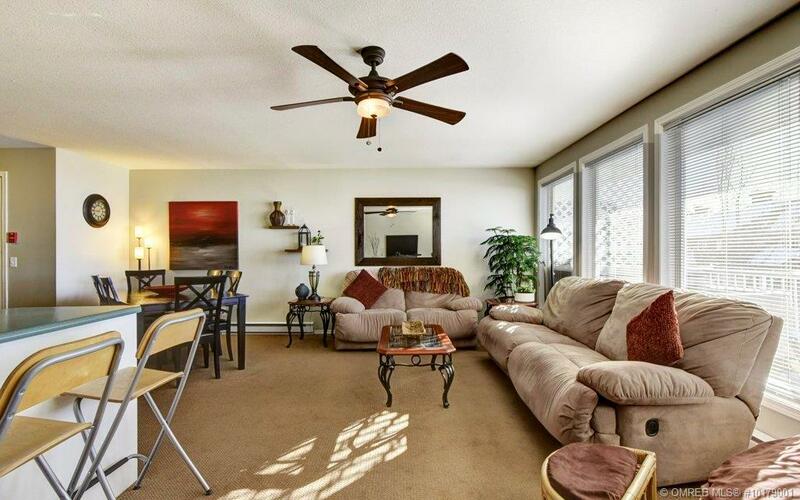 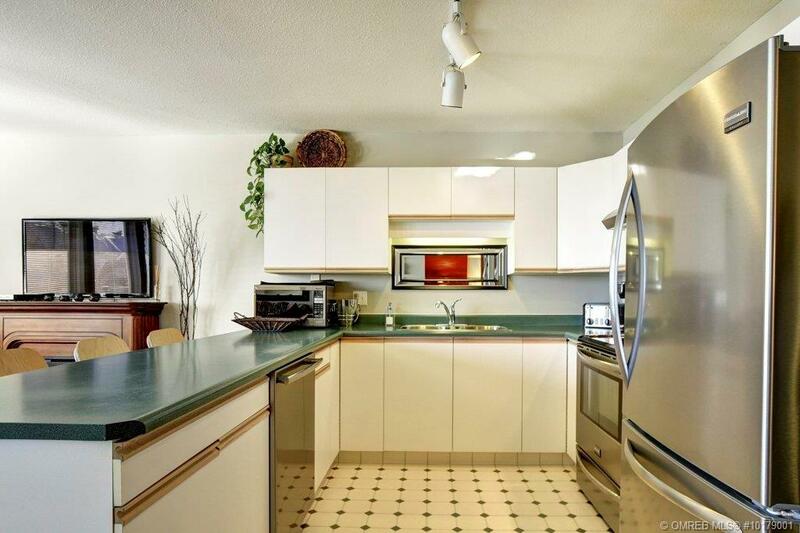 This home has been well maintained by original owner. 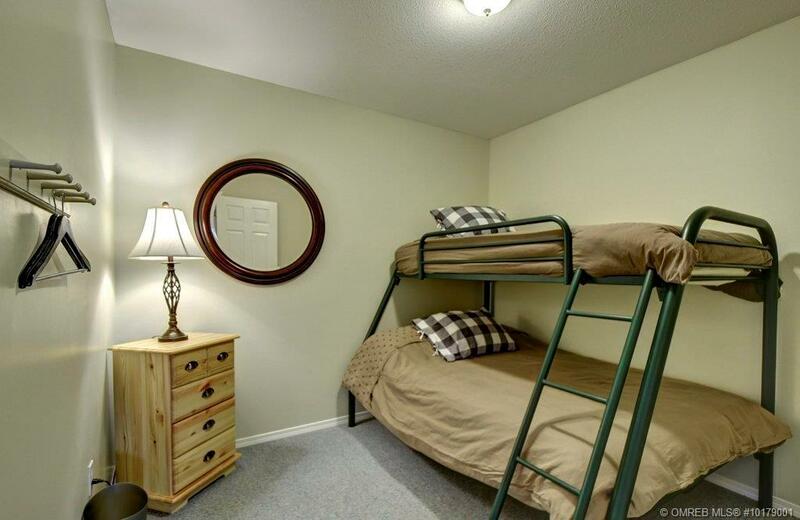 GST is Paid!